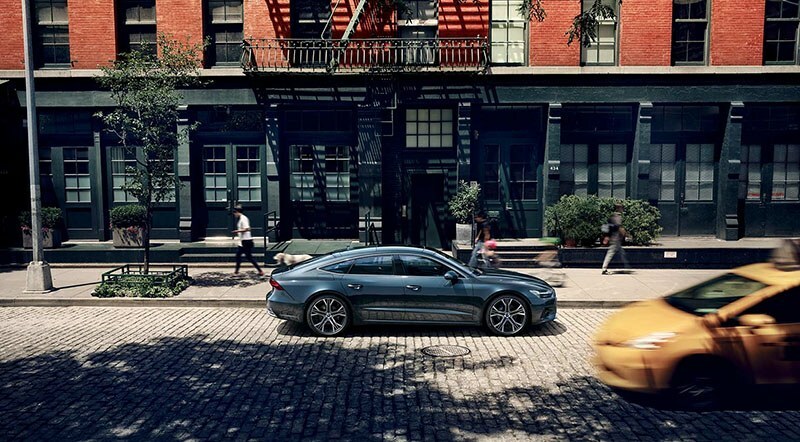 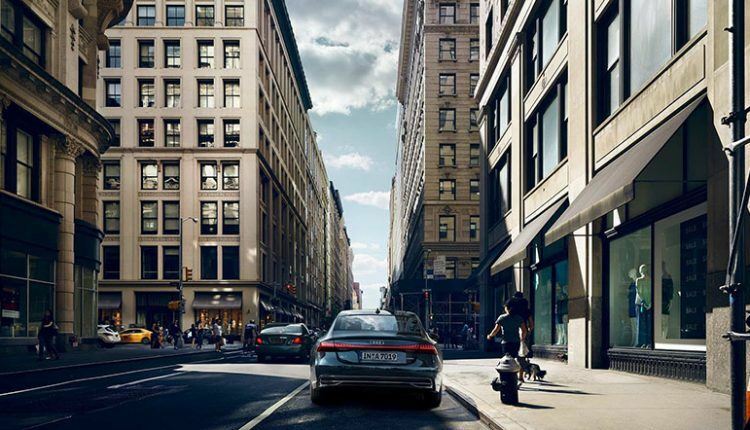 The luxury sedan houses a powerful 3.0L Turbocharged engine. 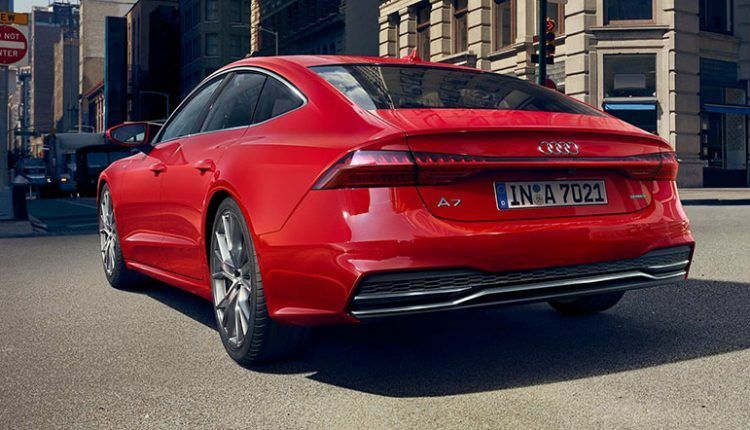 The 2019 Audi A7 is finally here and we have had the privilege to test drive it. 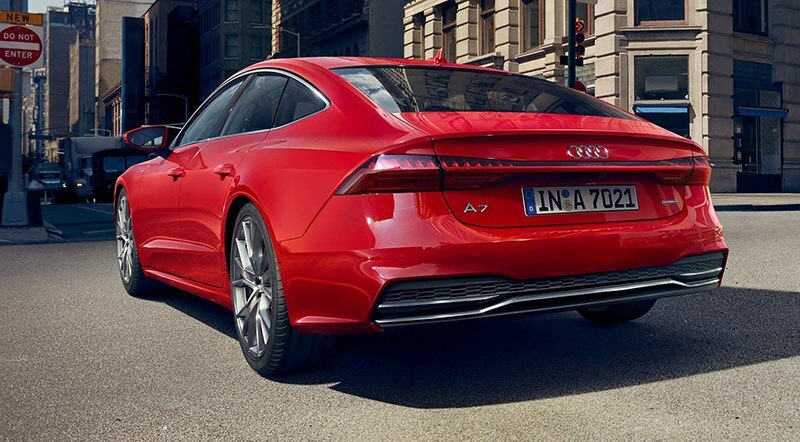 From its coupé-like silhouette to its sculptural rear end, the new A7 is a testament of Audi’s groundbreaking design language. 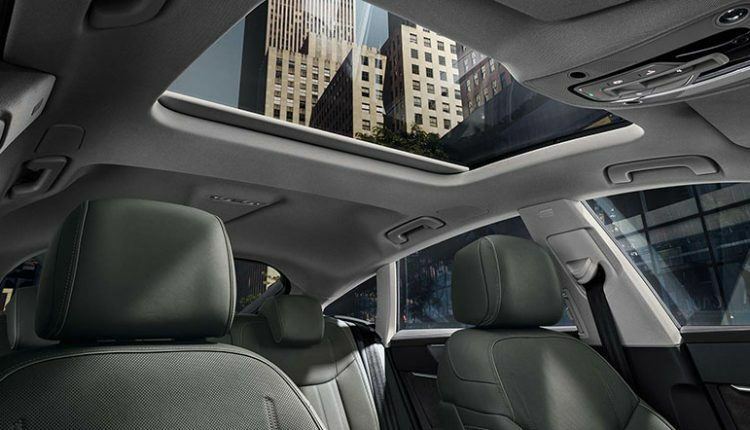 The panoramic glass roof now offers 60% more viewing area. 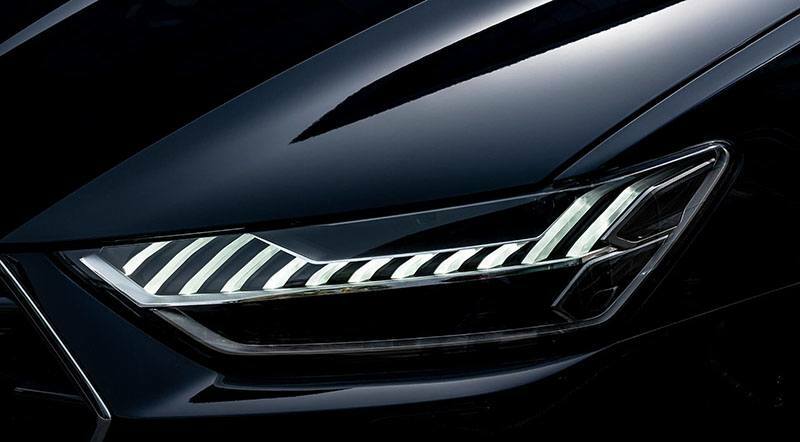 Moreover, the standard multi-color controllable contour-ambiance light package allows you to change the lights inside as per your desire. 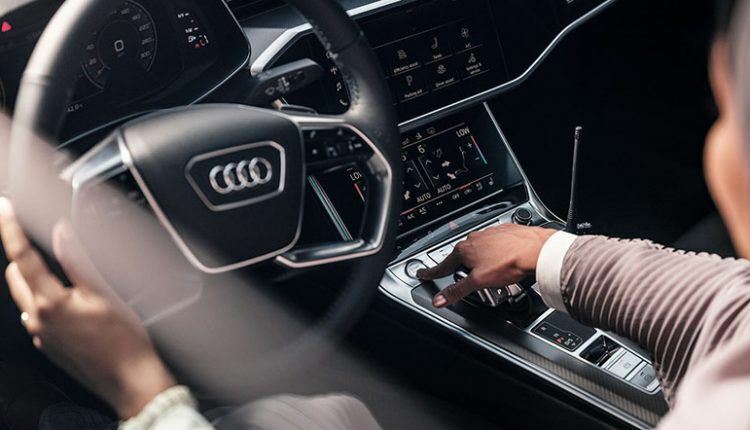 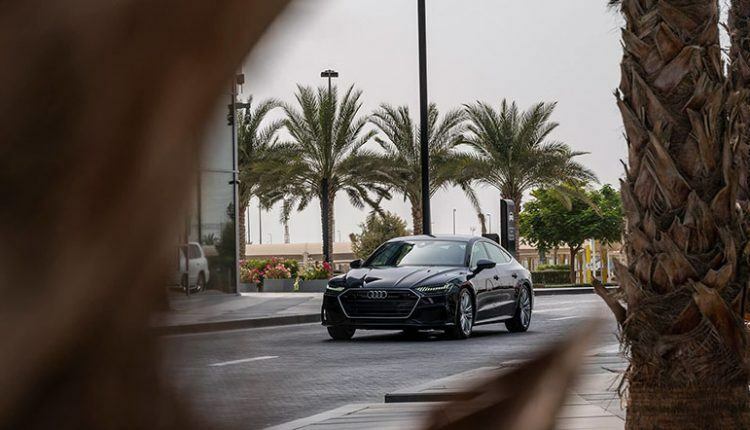 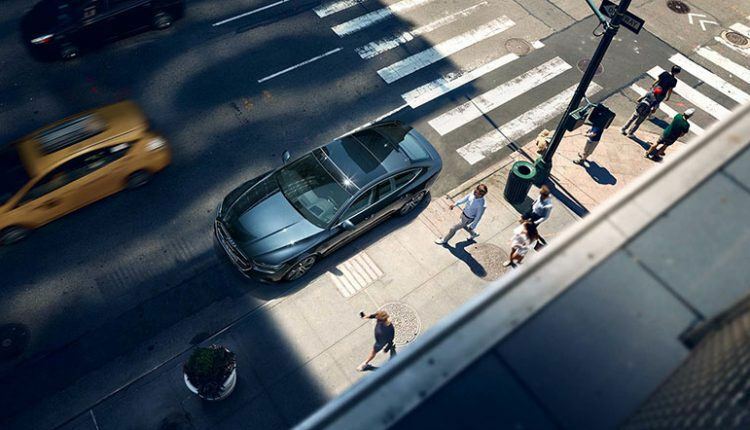 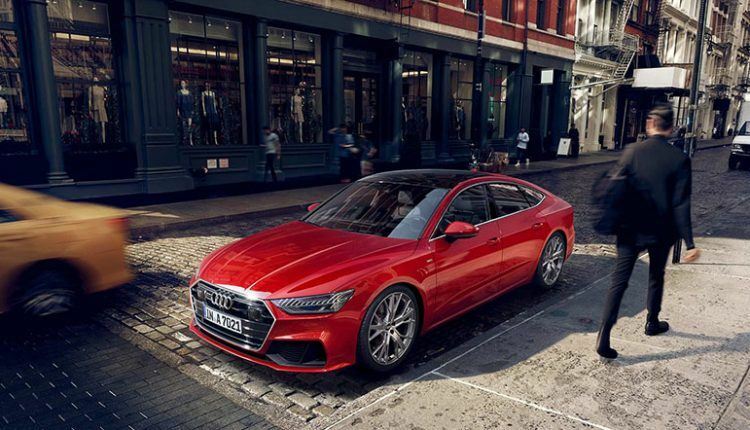 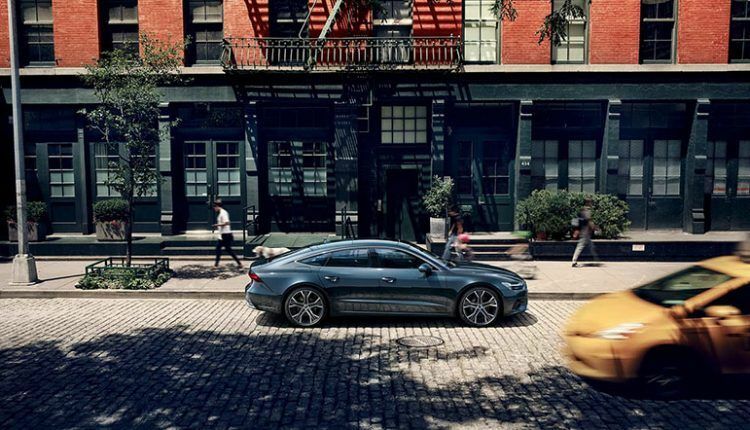 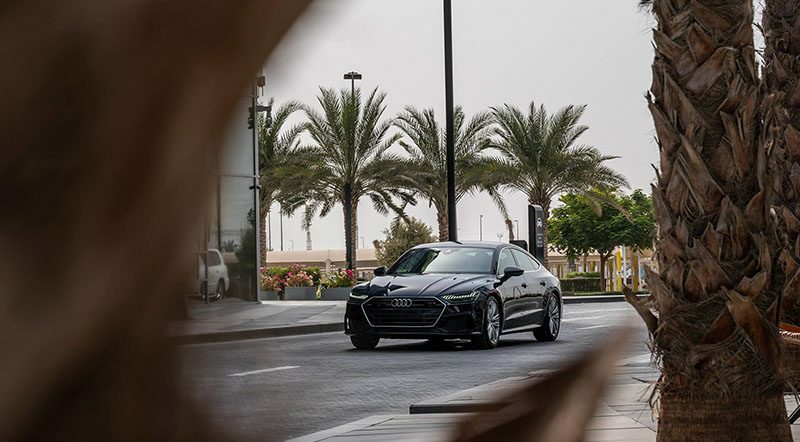 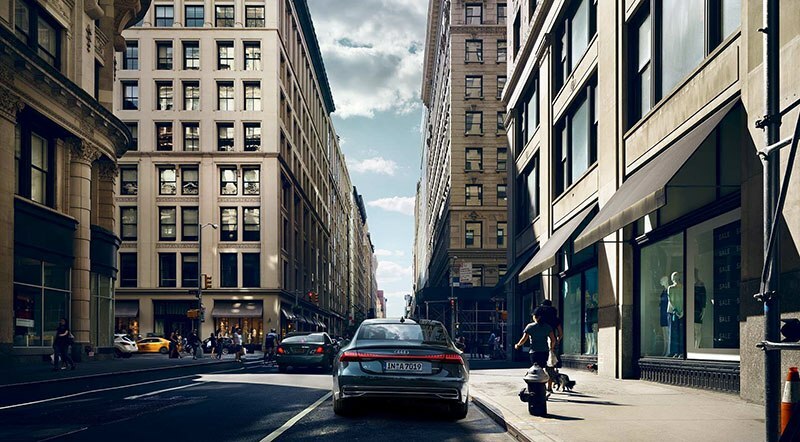 The luxury 2019 Audi A7 houses a powerful 3.0L Turbocharged engine pumping out 340 hp. 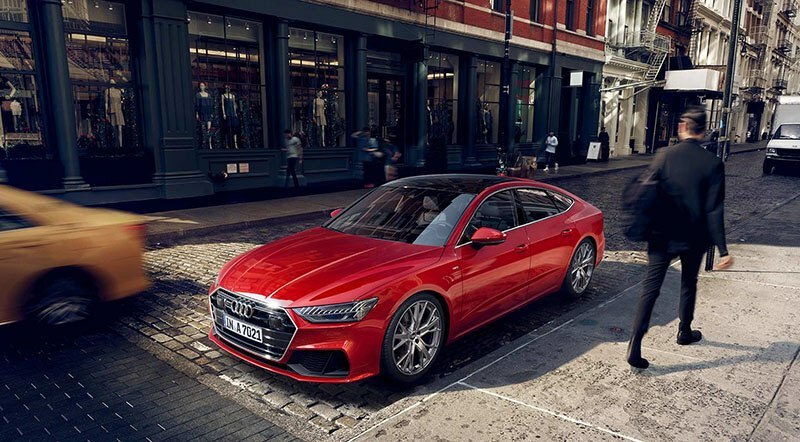 Power is distributed to all four wheels through a 7-speed dual clutch transmission. 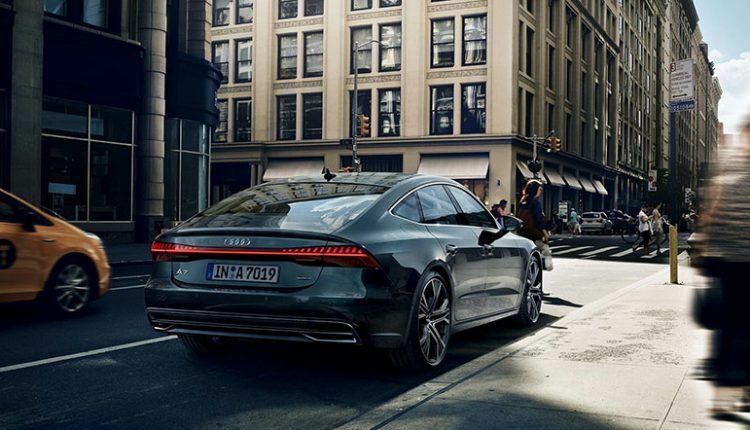 It can cover 100 km/h in just 5.3 seconds on its way to a top speed of 250 km/h. 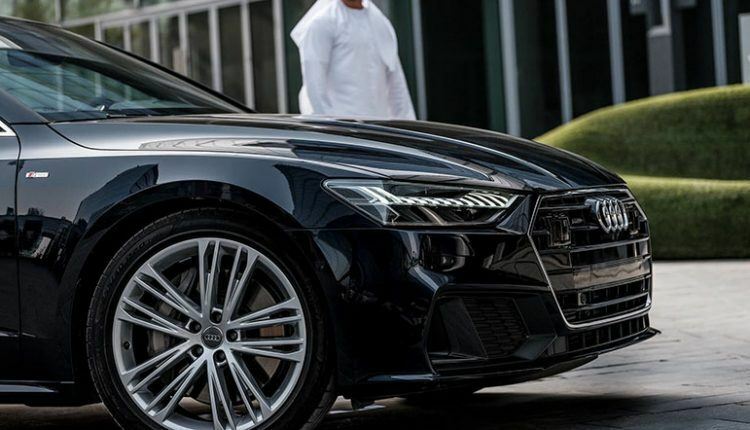 Interested customers have to dish out AED 300,000 to buy this luxury sedan. Check out the test drive video to know more about the car.